The Brut Réserve is a light, fine and harmonious champagne. 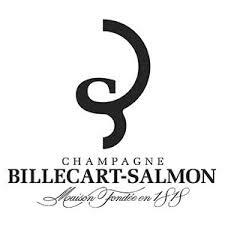 It is made up of a blend of Pinot Noir, Chardonnay and Pinot Meunier from three different years and sourced from the best sites in the Champagne region. With its subtle and gourmand aromas, this cuvée provides a reference point amongst rosé champagnes. It will bring real pleasure to your happiest moments with its sparkling colour, it’s amazing finesse and its great intensity.